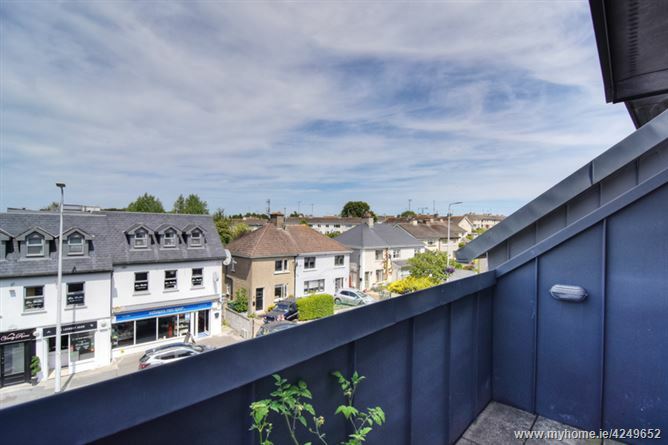 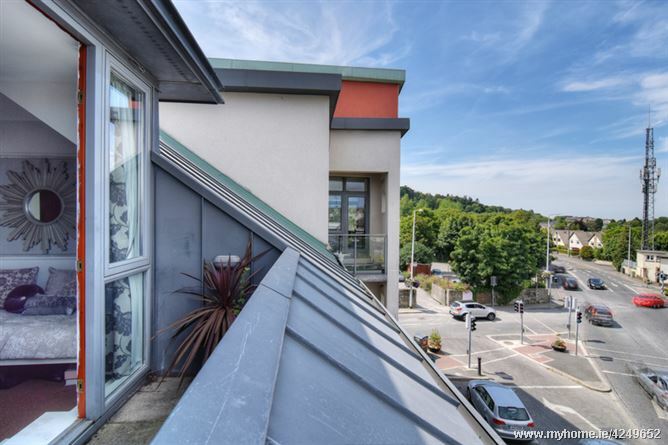 Baxter Real Estate are delighted to present 11 The Village to the market, a spacious second floor apartment c.74sqmt boasting light filled interiors and balanced accommodation. 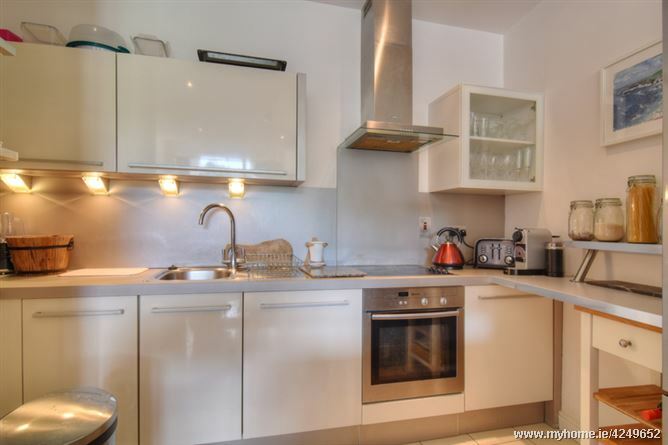 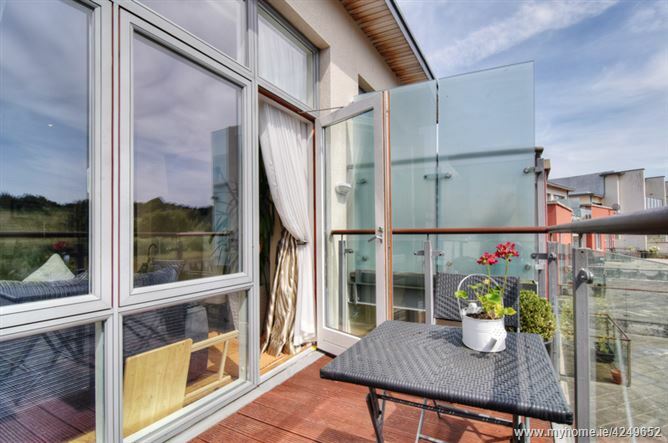 These very fine apartments offer all that one may require in terms of design and accommodation. 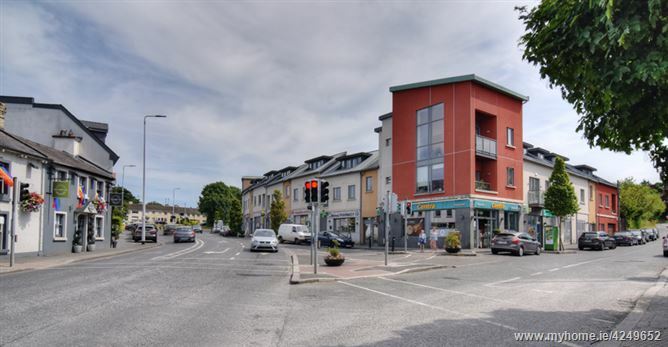 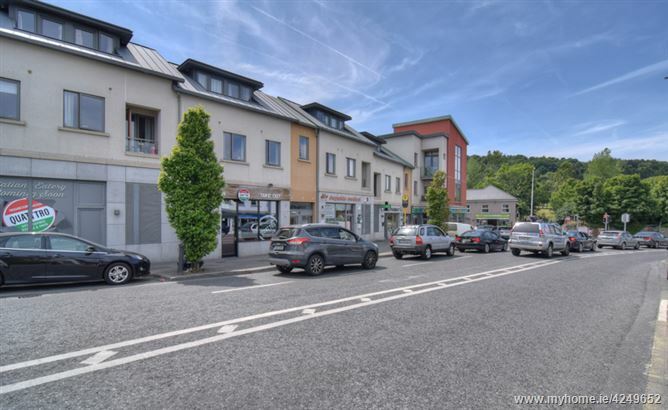 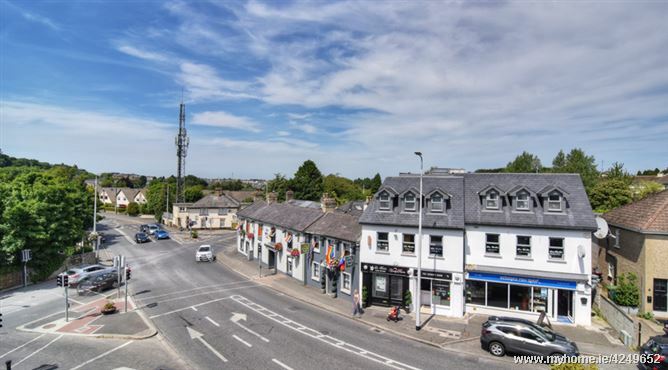 Located in the heart of Stepaside village nestled in the foothills of the Dublin mountains and enjoying the convenience of a host of restaurants and facilities just on your door step. 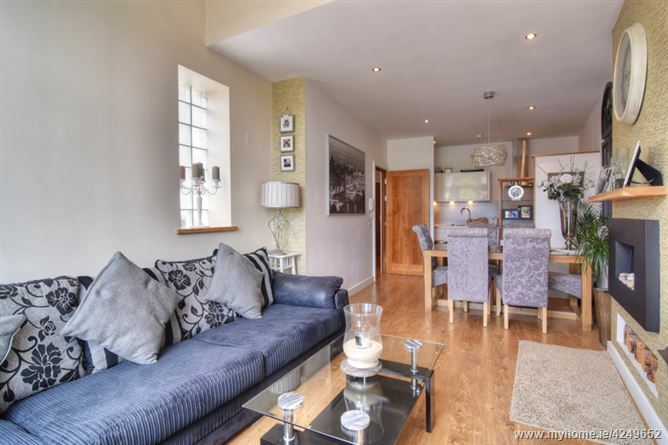 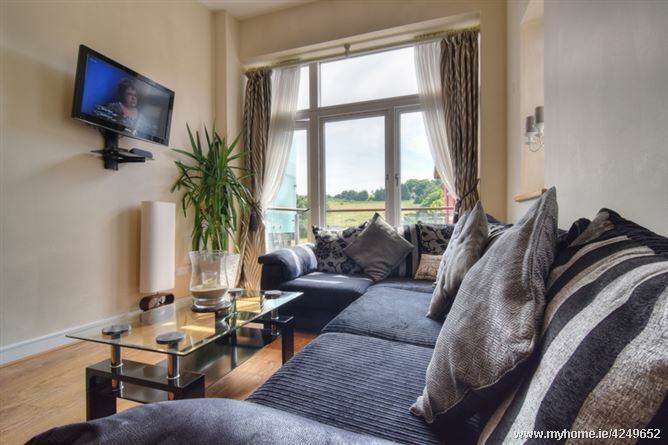 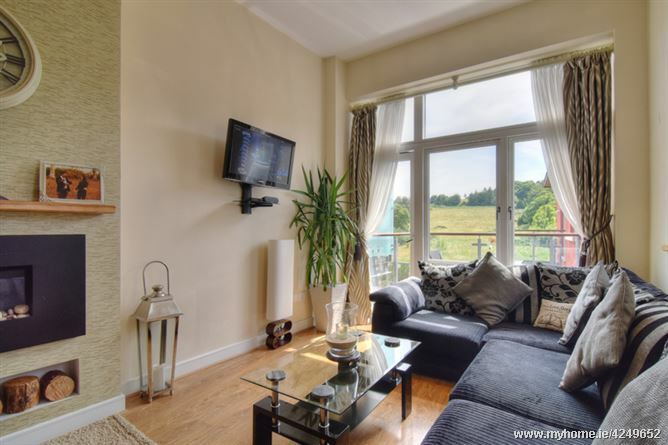 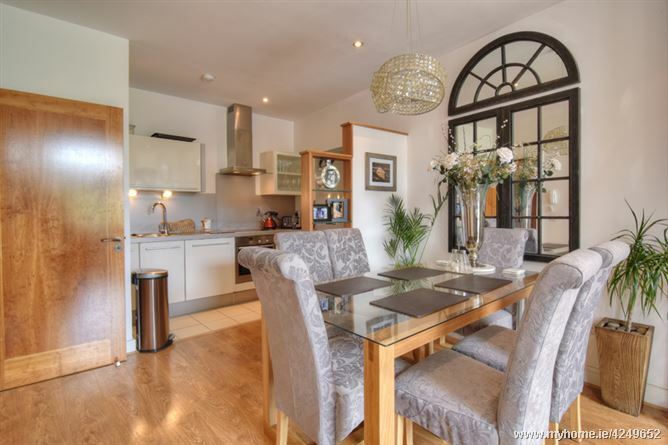 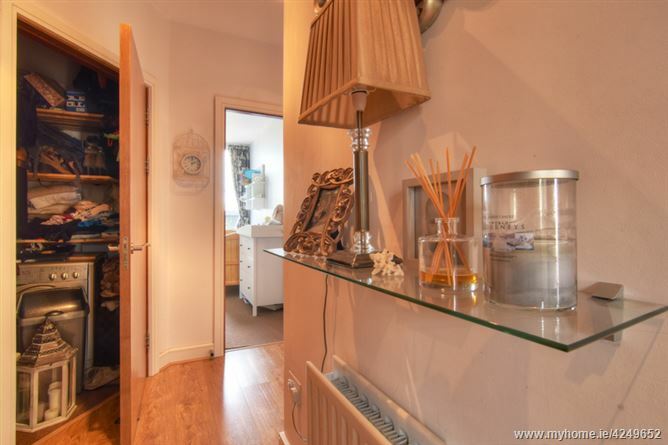 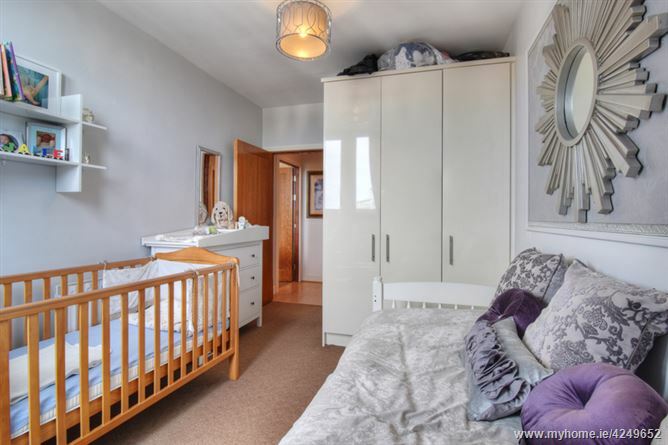 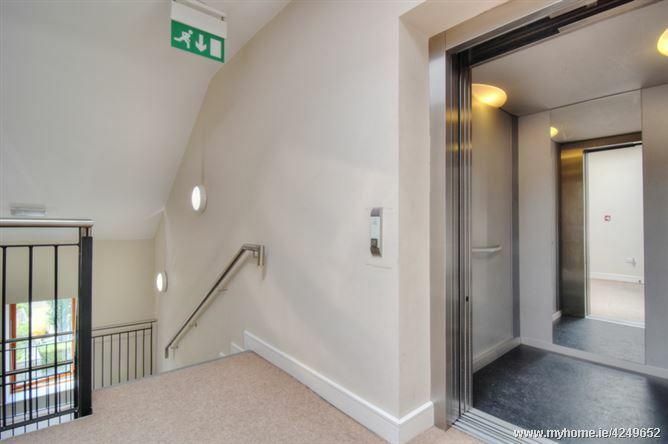 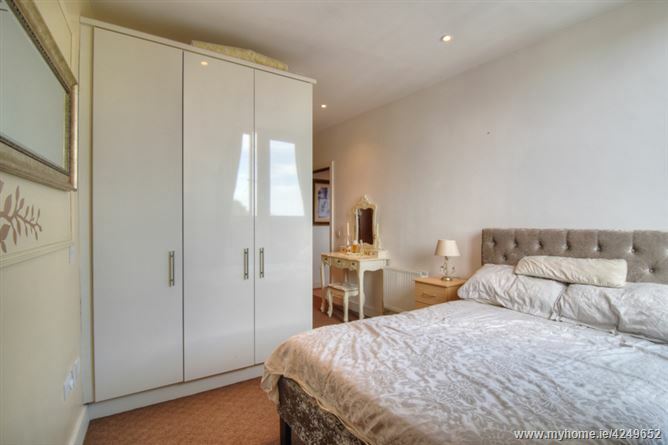 Accommodation briefly comprises via lift access hallway with timber flooring, spacious lounge, fully fitted high gloss kitchen, two spacious bedrooms master ensuite and family bathroom. 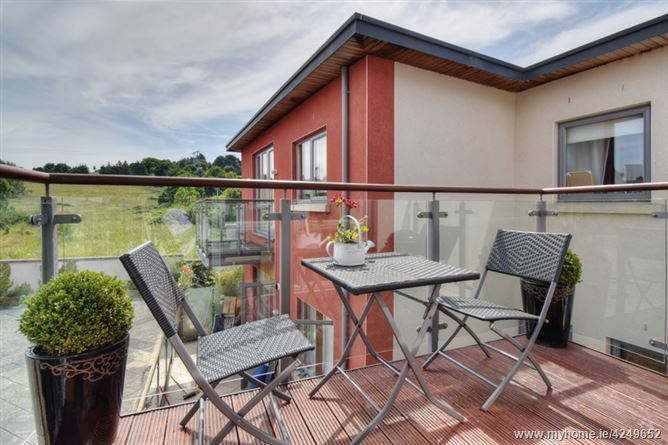 Stepaside Village has enjoyed much development and advancement in terms of the services it has to offer. 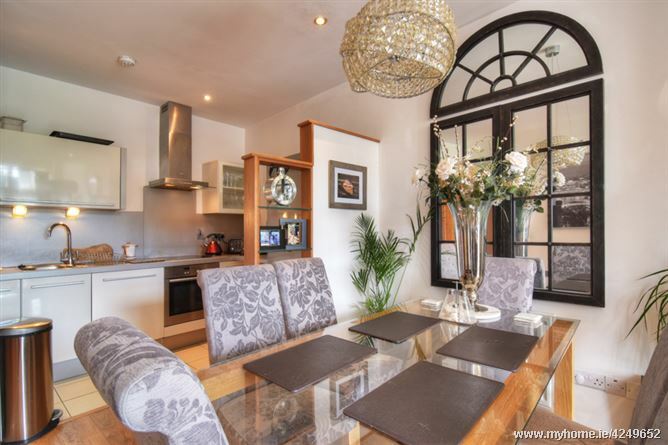 One can shop in the local green grocers, butchers or convenience store and can enjoy fine or casual dining, memorable occasion dining and family dining, with an abundance of choice. 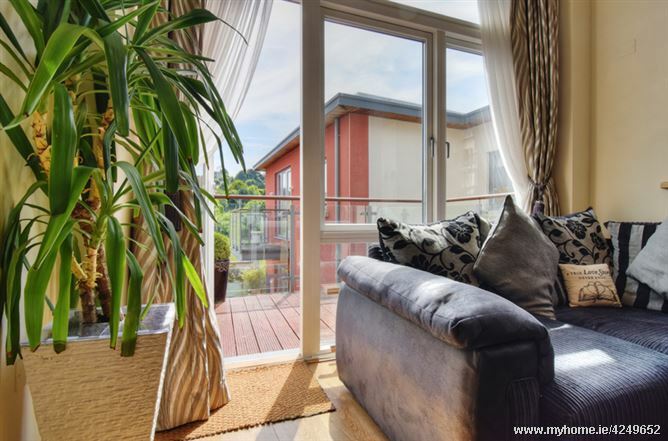 The more active resident can avail of the excellent sport and leisure facilities on offer at The Burrows par 3 Golf Club and The Stepaside Golf Centre, De La Salle Palmerstown Rugby Club, Wayside Celtic Football Club, Leopardstown Racecourse and Kilternan Ski Club. 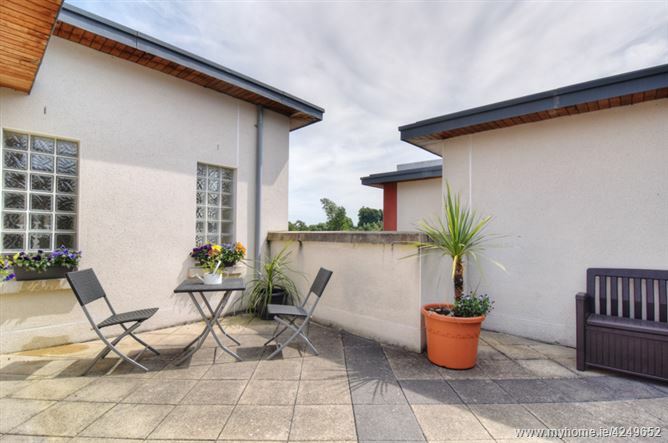 A choice of renowned national and secondary schools are within a leisurely stroll. 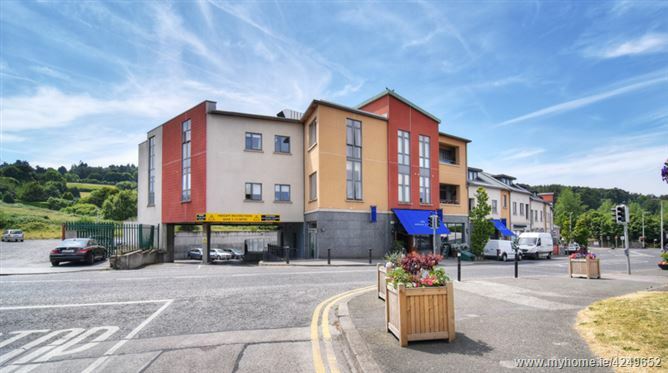 Dundrum Town Centre, Stillorgan and Cornelscourt Shopping Centres and Carrickmines Retail Park provide for all retail requirements. 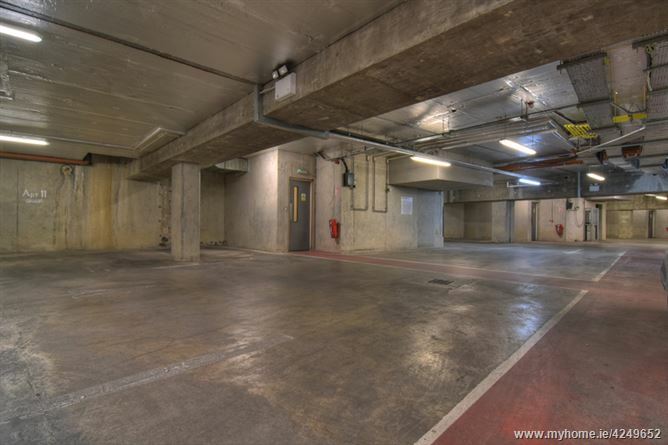 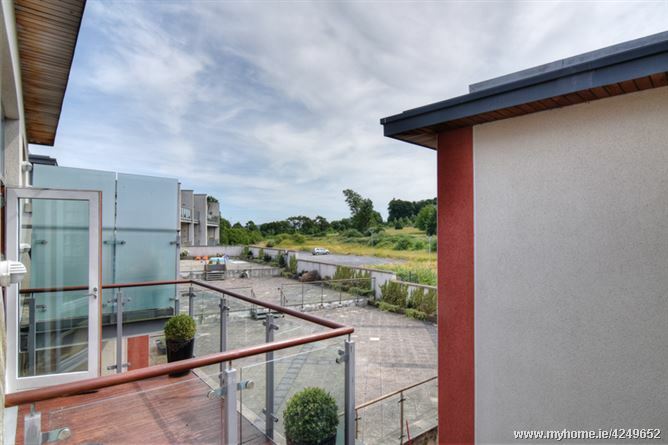 Sandyford Industrial Estate and The Beacon Centre are also within easy access. 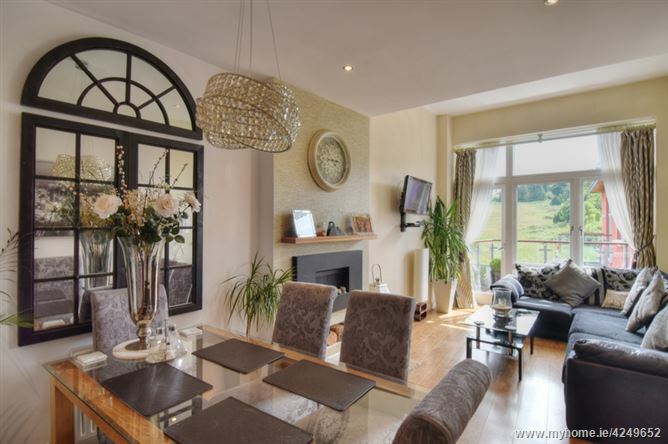 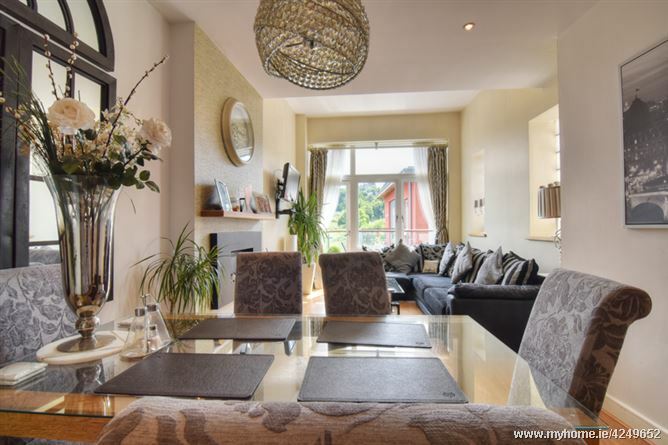 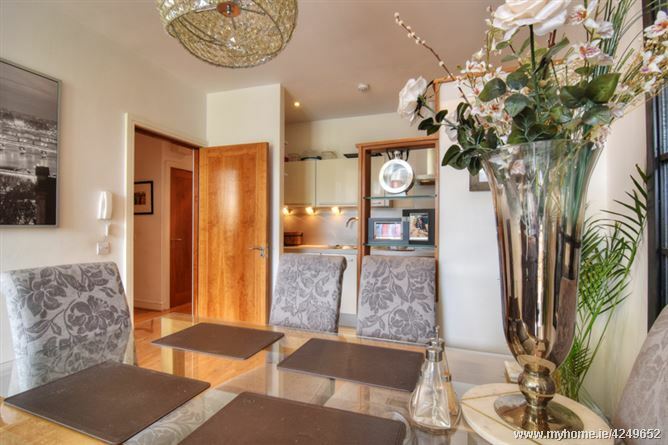 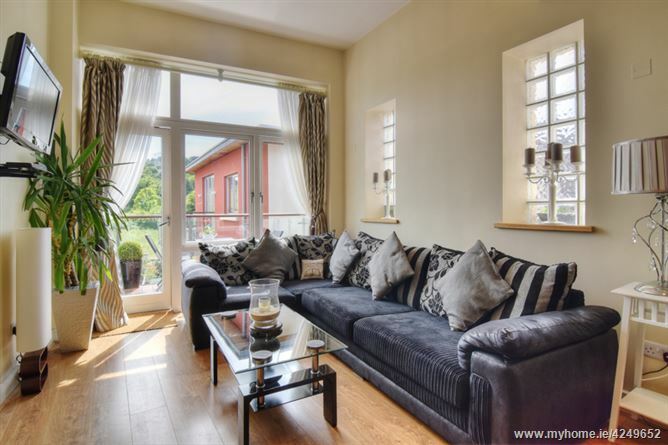 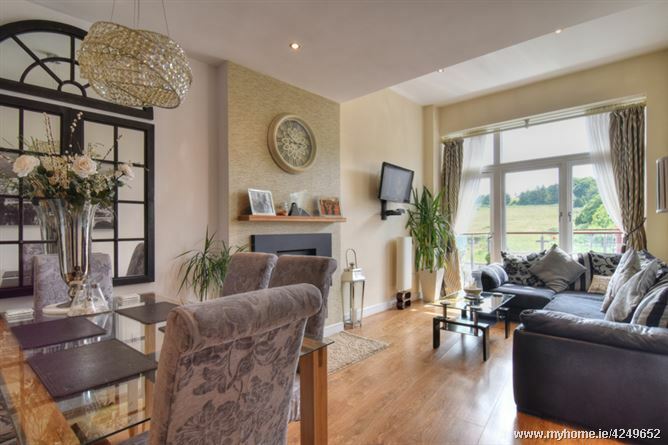 Bright Spacious family lounge with raised ceiling, recessed lights, feature wall mounted electric fire and glass block windows a door opens to a private west facing balcony overlooking the Dublin mountains. 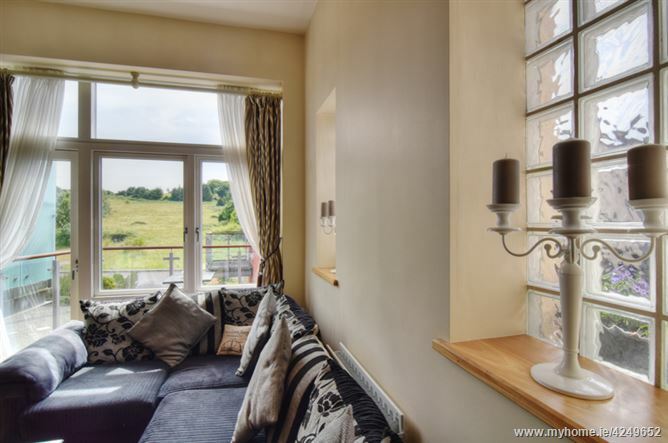 The perfect place to relax and unwind come evening time. 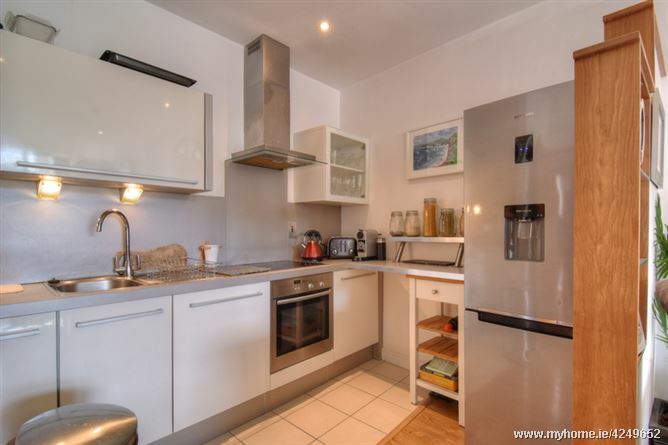 Well presented high gloss kitchen with Neff oven and hob and Indesit dishwaher, boasted by extra open shelving and worktop space. 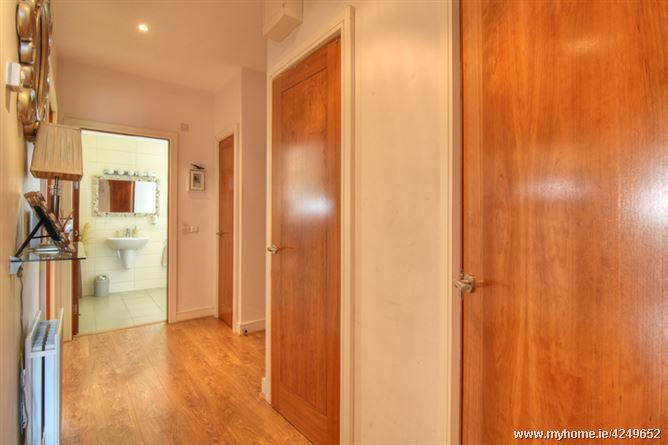 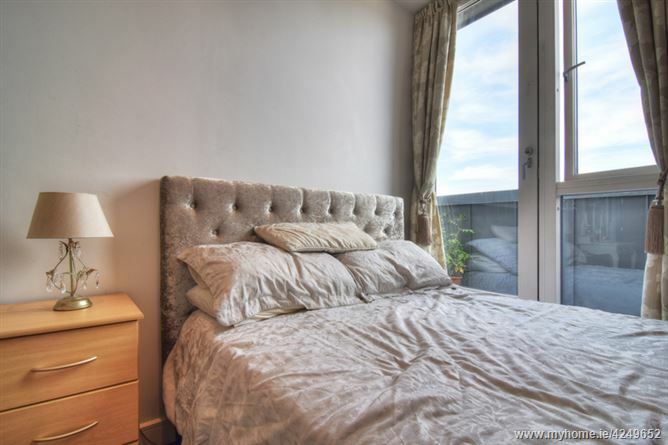 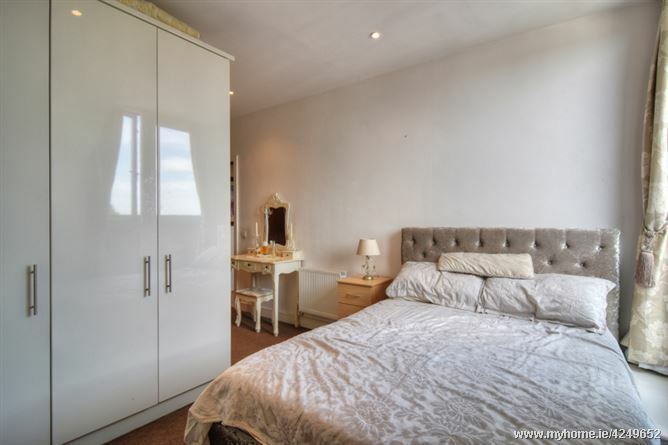 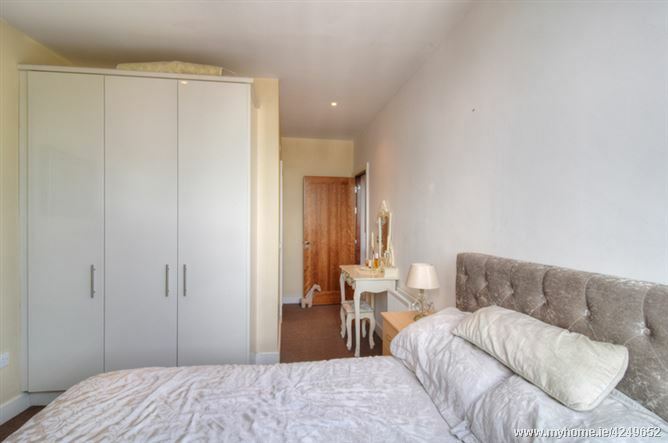 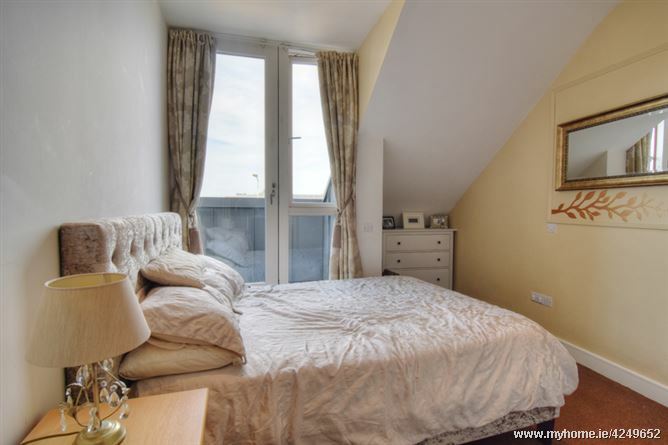 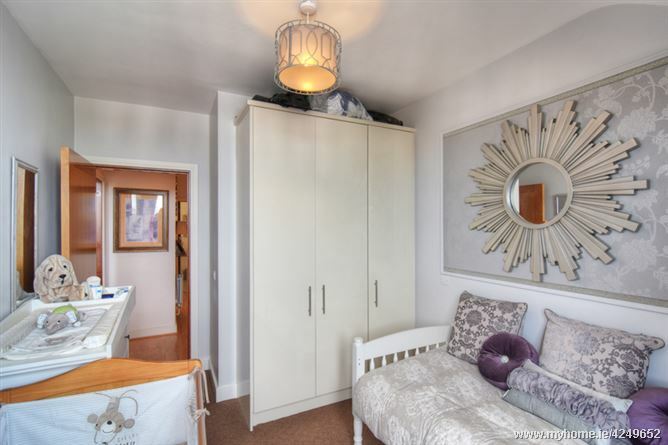 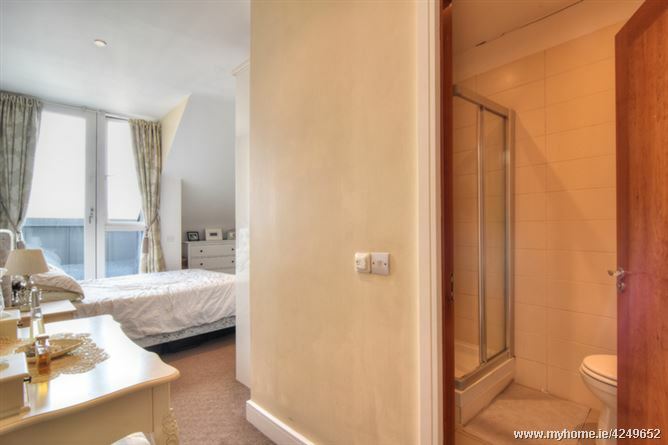 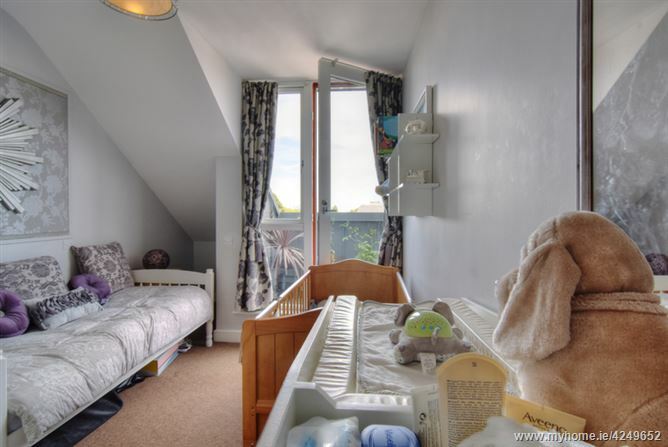 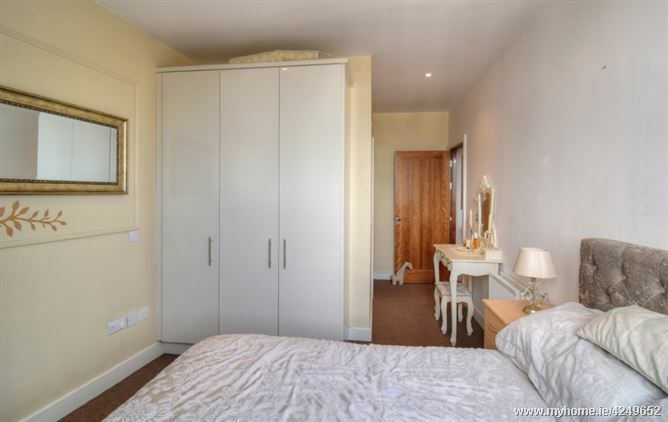 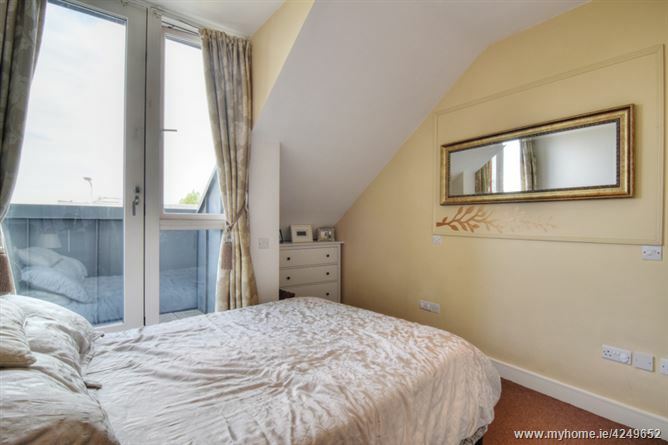 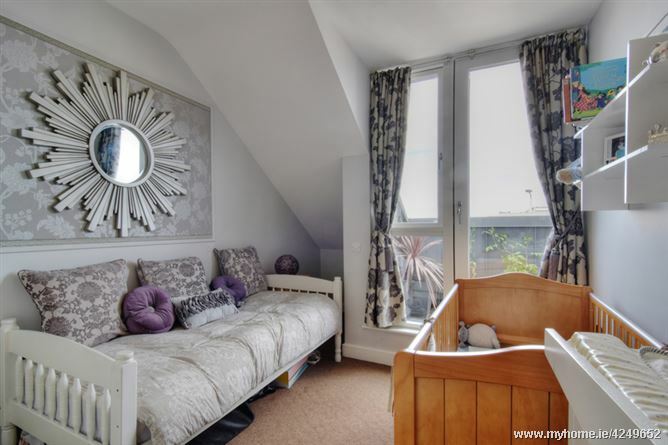 Spacious room with built in wardrobes and door to balcony, complimented by a tiled shower room ensuite. 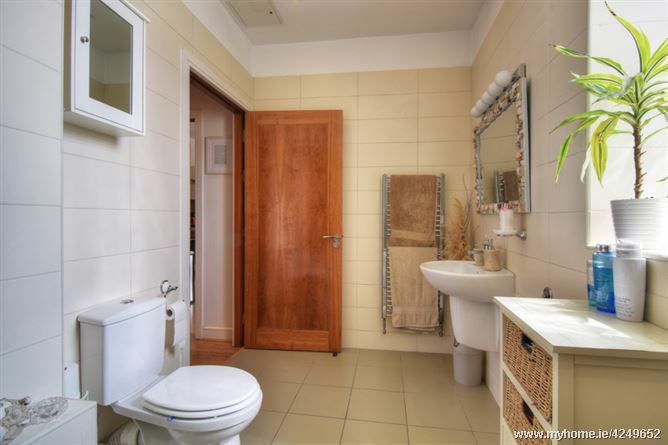 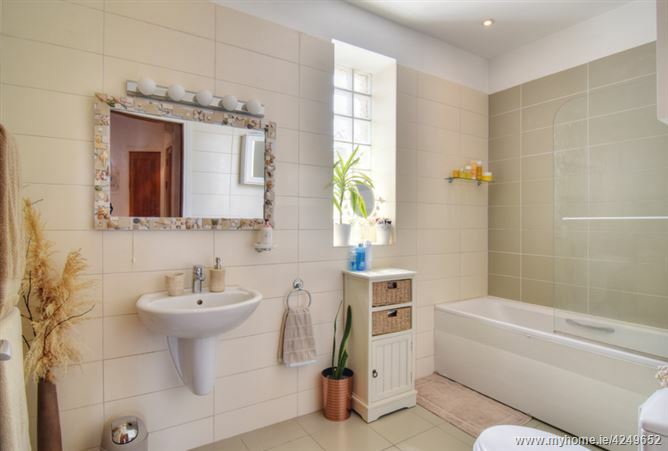 A family sized bathroom complete with wc, whb, and bath with overhead shower. 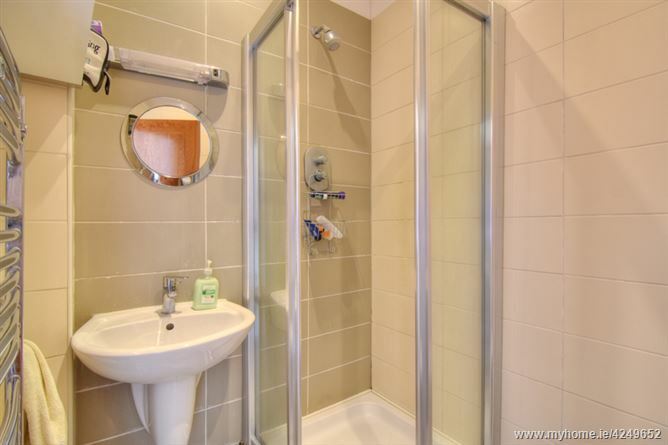 A chrome towel rail and vanity lights further compliment the decor of this area.